Have you had a chance to check out this video from Vera Bradley? It is a great preview of the Spring 2012 colors! The bag Liz is holding is the Sweetheart Shoulder Bag that is going to be on sale over Presidents' Day Weekend (Feb 16-20). It will be $48 (reg $68). There will also be a Mirror Cosmetic for just $24 (reg $34). 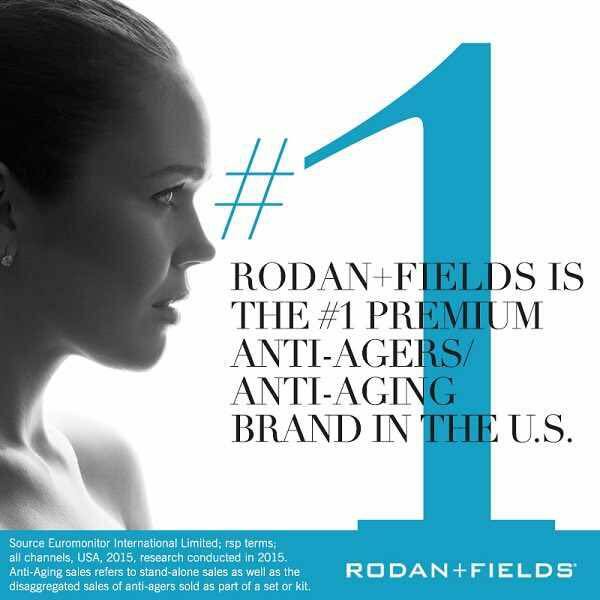 Both will be available in the 4 spring colors. It resembles the Angle Tote! 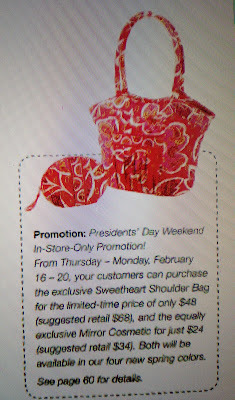 Do you have any more info on the Sweetheart Shoulder Bag? Dimensions, pockets, etc. i just recently went to dc! i realized you lived there when you said it.and i am very excited for the spring patterns to come out..!! i cant wait till its here then FINALLY! summer and pretty flip flops by the way beautiful pattern. 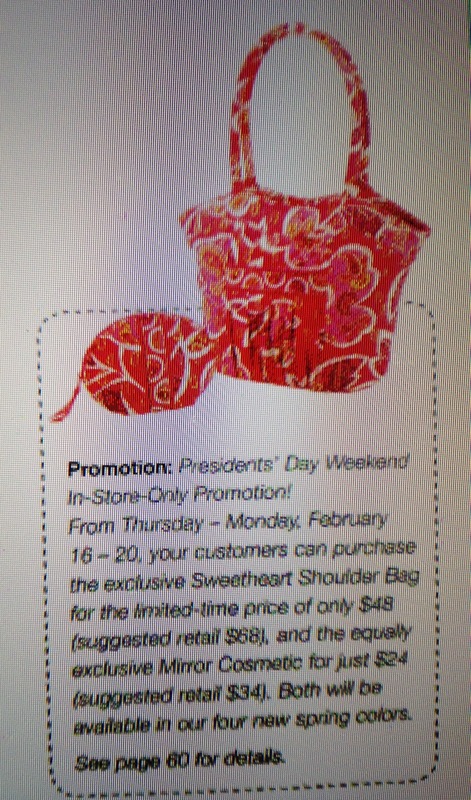 Is the sweetheart bag only going to be available in the new spring patterns do you know? Tracy, I dont have any other information about the size of the bag. Sorry! I know it will be available in the 4 spring colors, but I dont know about the others. I would just assume just the 4 new colors. I picked this up today in Camellia. It reminds me of a bucket tote but has a zipper and rolled handles. I had a gift certificate from my hubby for Valentine's Day so this was perfect!